CAD for architecture is an effective tool to develop and visualize a project, as well as present it to clients in the clearest way. Furthermore, choosing the right computer-aided design software for specific business goals and workflow is key to the project’s quality and success. CAD industry has been developing at an incredible speed, just like software updates that help to create 2D drawings and 3D modeling. So the challenge now is for the Architect to select a CAD studio that uses the kind of professional tools that suit their workflow while meeting quality standards and providing the adequate range of tools for the task. 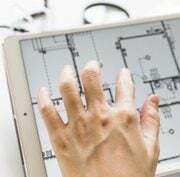 In order to make the right choice and get the best results, it’s important to follow the latest news of architectural drafting and software updates. 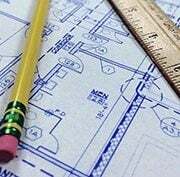 Learn more about the functions and benefits of the best CAD tools for architecture in 2019 and pick the most suitable options for a project. AutoCAD is commercial software developed by Autodesk, Inc. for 2D and 3D design and drafting. 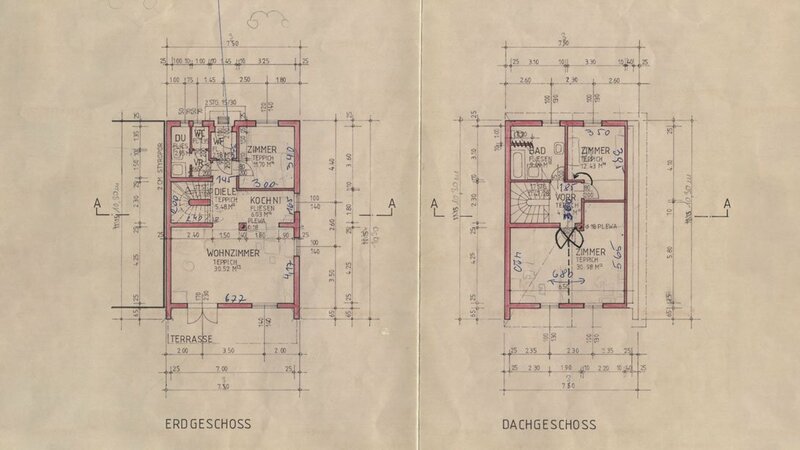 It helps to create 2D drawings for architecture, electrical and engineering systems, mechanisms, etc. 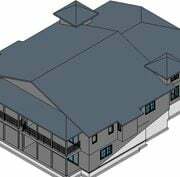 This software also includes 3D CAD for architecture in the form of creating basic 3D models, though it’s true power lies in 2D drafting. AutoCAD is compatible with Windows 7, 8, 10 and Mac OS X on computers, smartphones, and tablets. AutoCAD is available only through a subscription, though users are able to use free trial for 30 days. 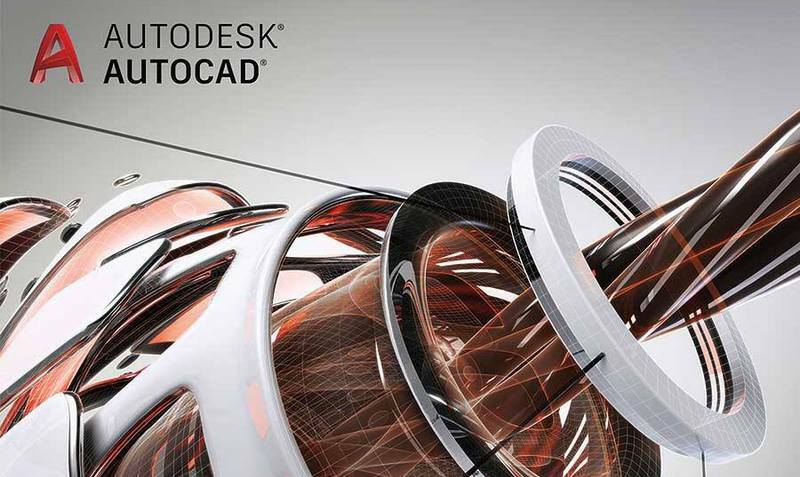 Autodesk has three subscription options – $195 per month, $1,575 per year and $4,725 per three years of CAD services. There is also a free student edition that can be used exclusively for studying purposes. For this, Autodesk requires proof that a user is a student, an educator or a school representative. AutoCAD has one of the easiest interfaces that is understandable even for beginners. It includes Custom Tool Palette, Drag and Drop Functionality, Command Line, Measure Command Tool, Import Existing Designs, Macros, and Setup Manager. AutoCAD user interface has a simple layout, introduction guide and hints, big icons and texts so it’s easy to find any instrument during the learning process. AutoCAD for architecture offers two sets of instruments – one for editing and a separate one for design. The first one consists of Snap Tool for creating lines and shapes, Text and Color editing, Layer Manager and Point Maker to monitor and change all elements of an architectural project. 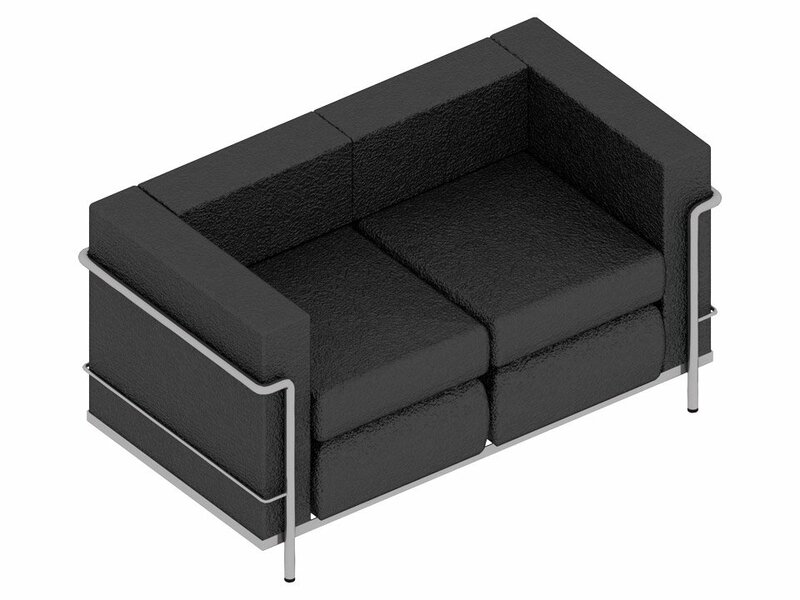 Moreover, this soft is able to extrude 3D models from 2D designs and generate 2D drawings from 3D models which is vital for AutoCAD services. 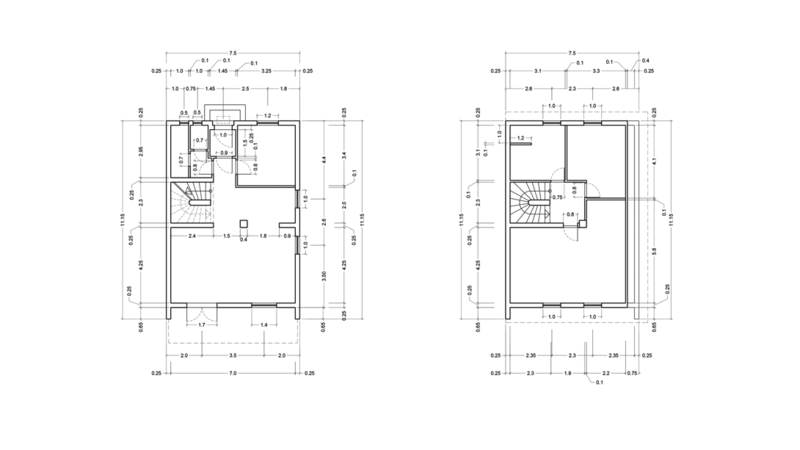 AutoCAD for architecture provides files in such formats as DXF, DWF, DGN, SKP, STEP, STL, PDF. It also successfully works with Image Files and Mobile Apps. TurboCAD is one of the most inexpensive software for architecture developed by IMSI/Design, LLC for 2D and 3D CAD drafting. 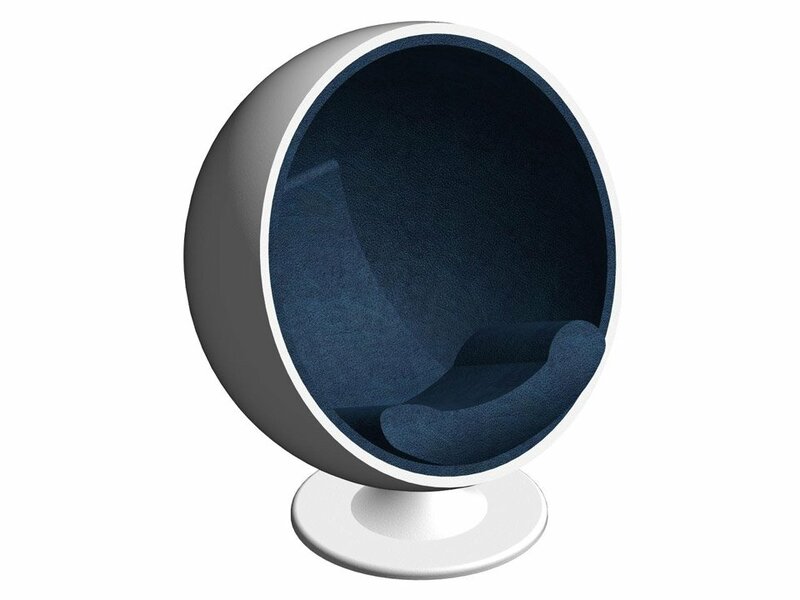 It includes easy-to-use instruments as well as basic rendering options for 3D modeling. 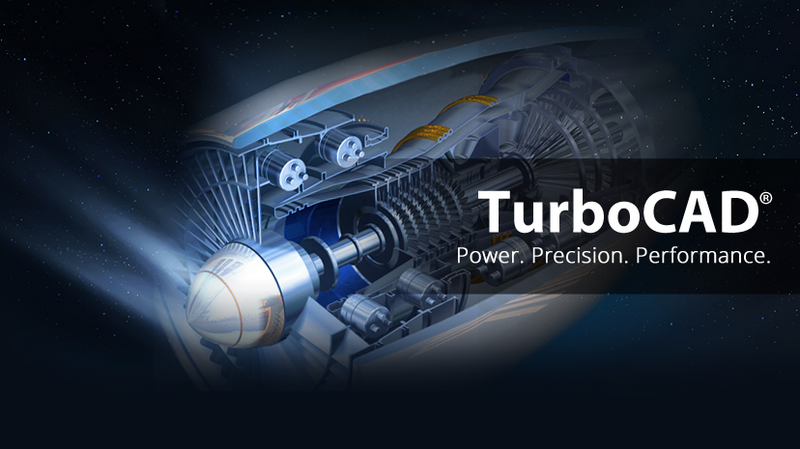 TurboCAD Delux is compatible with Windows 7, 8, 10 and Mac OS X and can be viewed and edited on PCs and portable gadgets. TurboCAD Delux costs only $149.99 per month which makes it one of the most affordable CAD soft for architecture among high-quality products. However, it doesn’t have student edition or cloud subscription, and its free trial only lasts for 15 days. TurboCAD’s interface is appreciated for its simplicity and customization possibilities. Users can adjust it to suit their needs – for instance, add or remove any toolbars from the workspace. However, only more expensive Pro and Pro Platinum TurboCAD versions include a command line that could accelerate the working process. 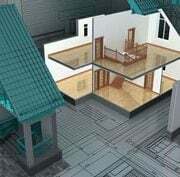 This CAD software for architecture features editing and design tools. Text, Color and Snap Tool, Layer Manager help with editing as well as generating 3D models from 2D designs and vice versa. 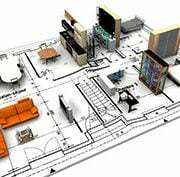 Design instruments for CAD architecture are 2D drawing, 3D modeling, hatching, textures, transparency options, lighting effects, wall and wizard tool that help users to select the types of rooms, their number, and dimensions. TurboCAD offers such formats as DXF, DWF, DGN, SKP, STEP, STL, PDF as well as Image Files and Mobile App. 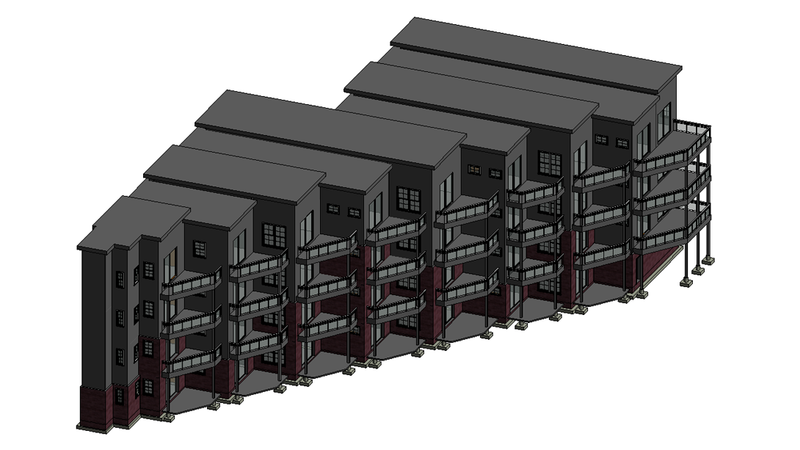 SketchUp Pro has a wide range of easy-to-learn functions for CAD architecture. It was developed by Trimble in 2000 and has been regularly updated since then. 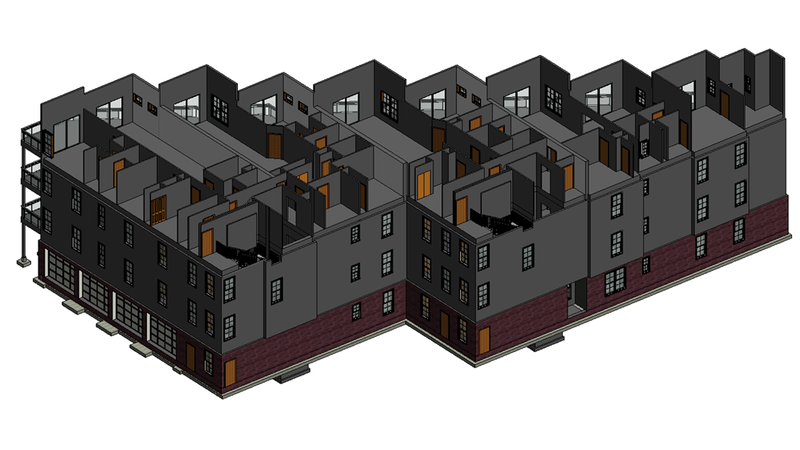 This software combines 2D drafting, 3D modeling, and rendering but stands out from the competition thanks to enhanced 3D design options that will be described below. 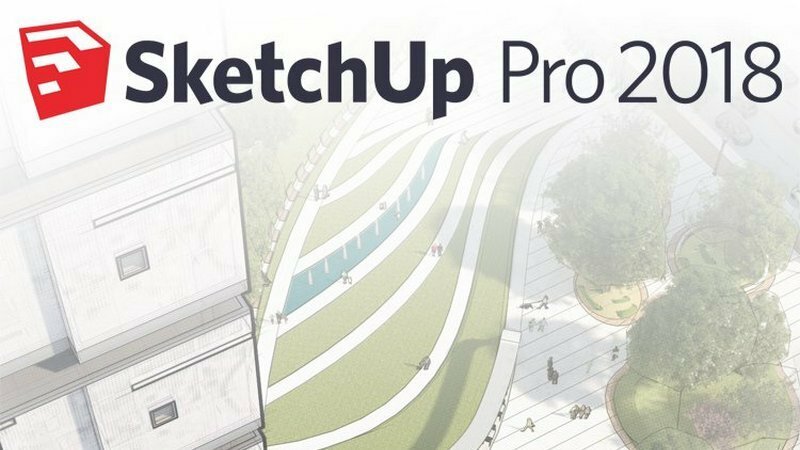 So far, SketchUp Pro for CAD architecture has been released for Windows 7, 8, 10 and Mac OS X. This CAD software for architecture costs $695.00 per month which is a little bit above the average price. Moreover, the student edition is also not free – $49.00. However, users can download and try it out for free during 30 days as well as use BETA cloud subscription free of charge. 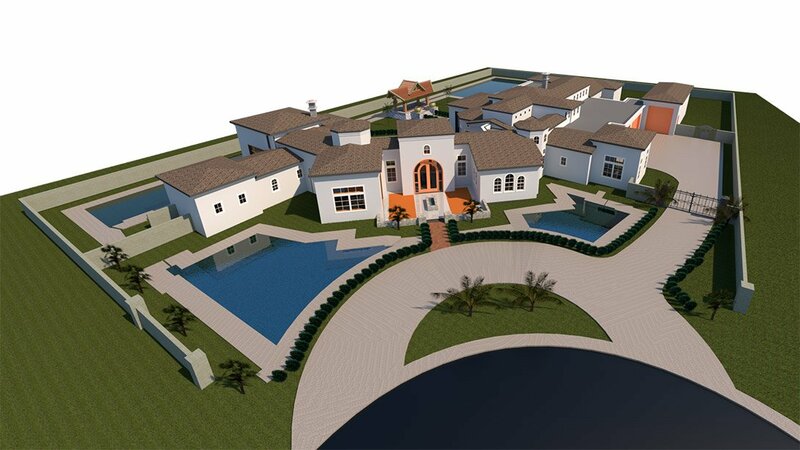 SketchUp Pro mostly focuses on 3D design and architecture but has the same functions as other leading 2D drafting software. All palettes toolbars are easy to customize, change and rearrange, and the layout is so simple that it makes SketchUp Pro one of the easiest programs to learn. 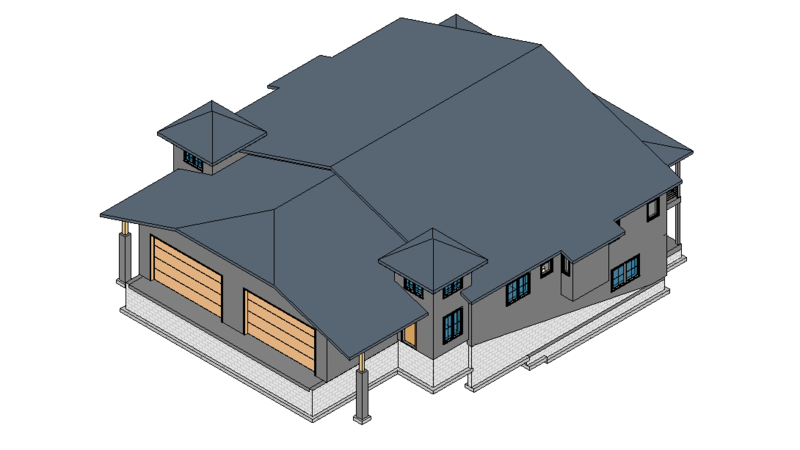 SketchUp Pro for architecture has all standard editing and design tools for 2D drafting that were mentioned above, but can offer a wide range of 3D CAD design features. 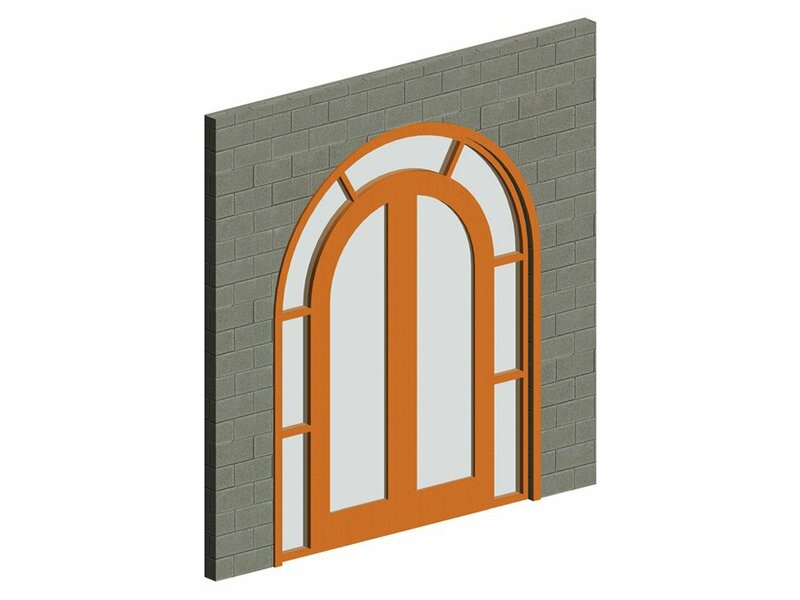 First of all, it’s Trimble’s 3D Warehouse with many 3D models to download. Then, there are textures, lighting effects and even animation features that are perfect for more realistic 3D rendering. 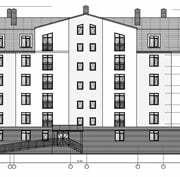 This CAD software for architecture includes DXF, SKP, STL, PDF formats, Image Files and Mobile App. 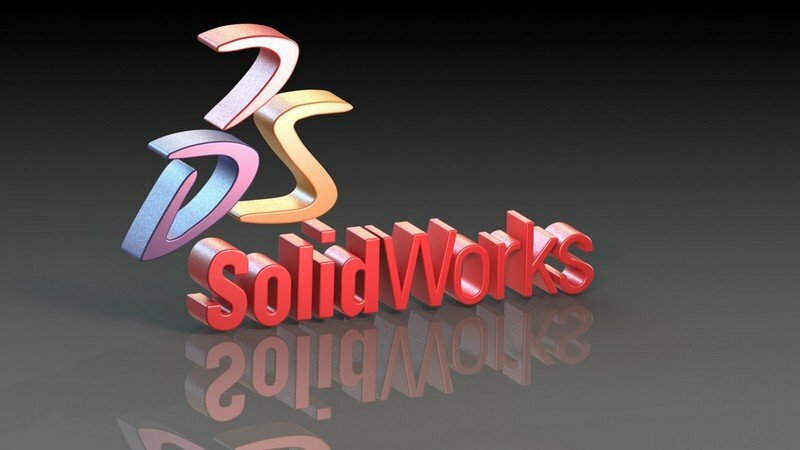 SolidWorks is a 3D modeling software developed by Dassault Systèmes. 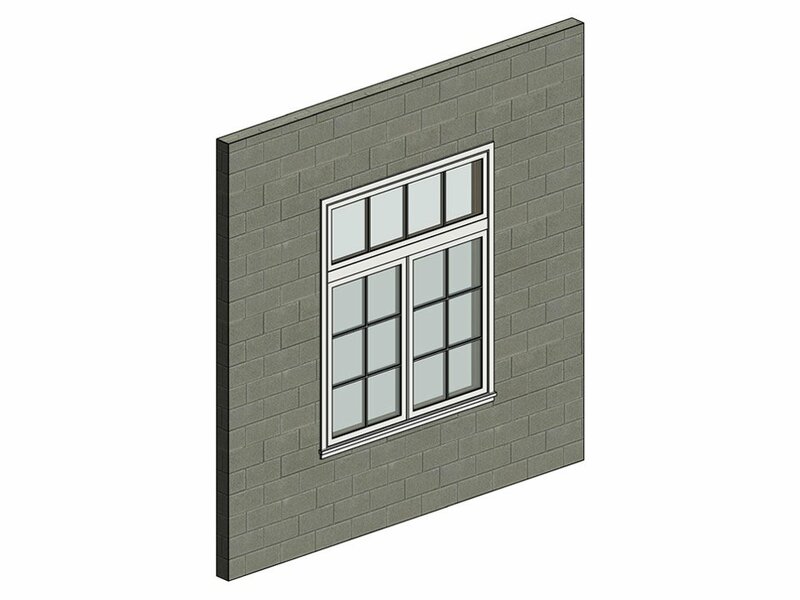 It’s quite popular thanks to its below the average price and powerful interface that combines 2D and 3D CAD features. SolidWorks for CAD architecture and design is only available on Windows 7, 8, 10. There is no version for Mac. 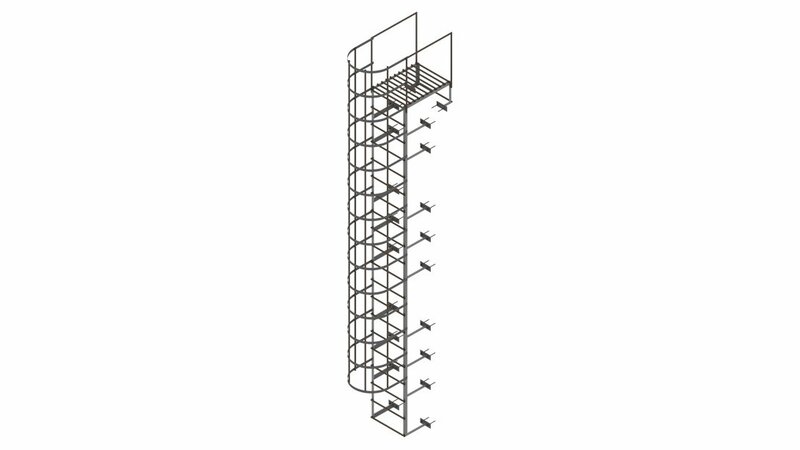 This CAD software requires getting the quote which is usually about a few thousand dollars for the yearly subscription. It’s considered quite affordable among powerful programs all the more so because a few specialists can use one subscription simultaneously. The free trial is available for 30 days while student edition costs only $99.95 for a year subscription. SolidWorks has an intermediate level of user interface which means it can be learned within a short period of time. It includes standard toolbars and palettes – snap tools, tweaking texts, colors and layers as well as turning 3D into 2D and vice versa. 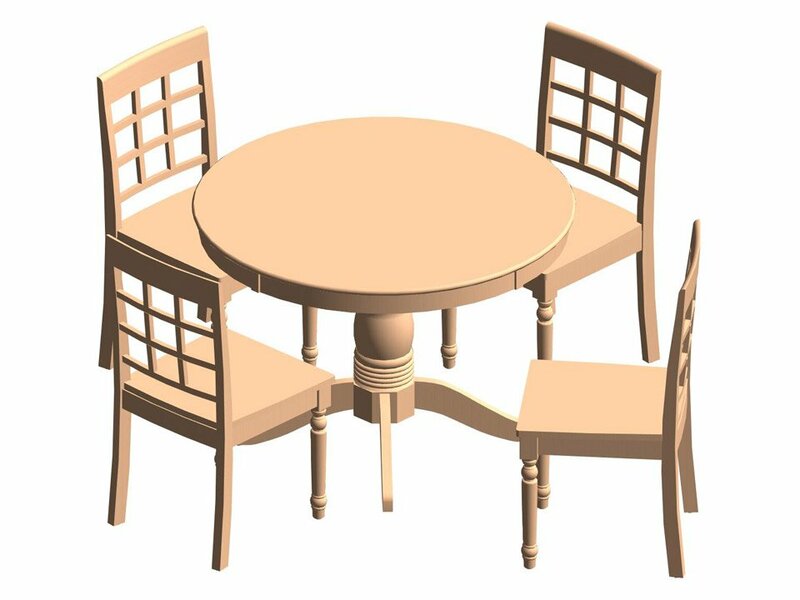 SolidWorks CAD software offers a library of materials for rendering as well as instruments for small-scale projects of architectural 3D construction – such as modeling, hatching, texturing and lighting. 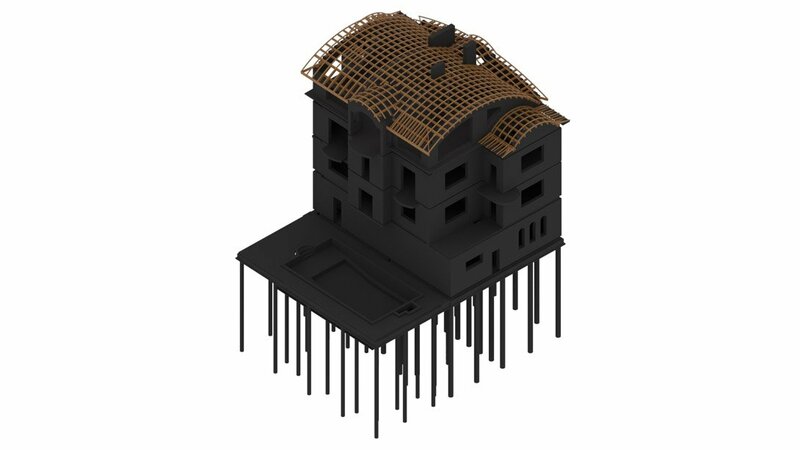 The special tool Safety Wizard helps to detect structural weaknesses during the modeling process which is vital for architecture. SolidWorks also has an effective command line that makes everything faster. 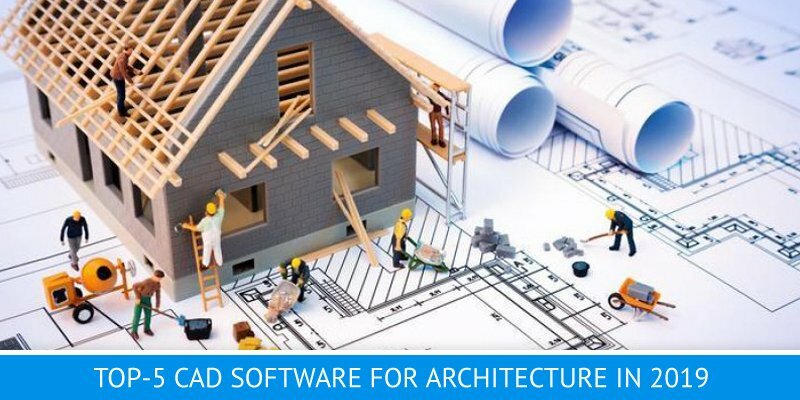 This software for architecture includes DXF, STEP, STL, PDF formats, Image Files and Mobile App. CATIA is a software tool for CAD architecture, design, mechanics and engineering developed by Dassault Systèmes. It’s one of the most powerful software in its range, and one of the most expensive. 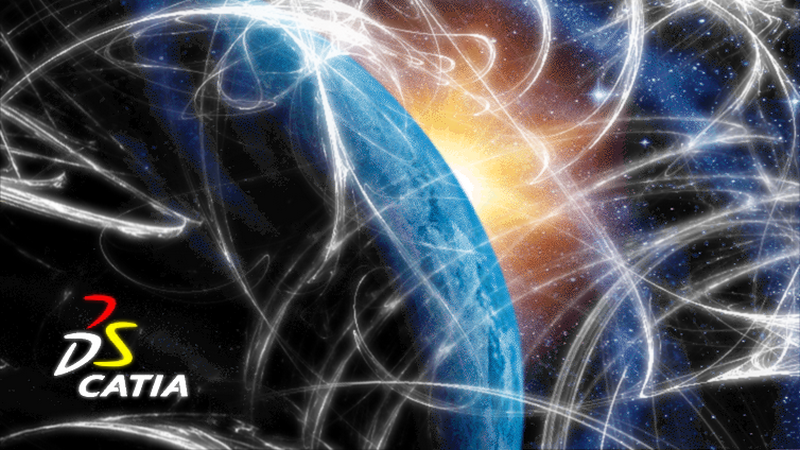 CATIA V5 is only available on Windows 7, 8, 10 and Unix but has no version for Mac OS. This CAD tool doesn’t have a fixed price, only the quote which depends on the number of users and is above a few thousand dollars. Dassault Systèmes offers 30-days trial download and student edition for $99.99 for a year of CAD for architecture. CATIA V5 has 2D drafting features as well as options for converting and 3D printing. However, its main benefits are 3D modeling and rendering functions for architecture, as it offers many construction instruments. CATIA includes Custom Tool Palette, Command Line, Measure Command Tool, Drag and Drop Functionality, Import Existing Designs, Macros, and Setup Manager. The most unique tools of this CAD software are advanced shape-modeling options, the variety of material textures, controlled lighting options that help to create photorealistic rendering even for large-scale architectural projects. However, CATIA’s interface and toolsets are not easy to learn and are better suited for experienced users. CATIA V5 for architecture supports such formats as DWF, PDF, STEP, STL and Image Files. 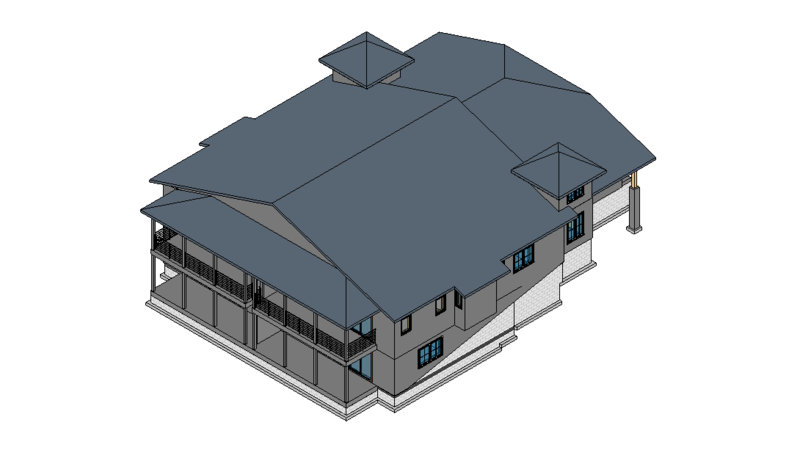 CAD for architecture is an integral part of developing 2D and 3D drawing and construction projects. Software development companies are trying to outperform their competitors and even their previous tools in order to attract as many users as possible. However, among the huge number of CAD software options, only a few have proved their effectiveness and quality over the years. 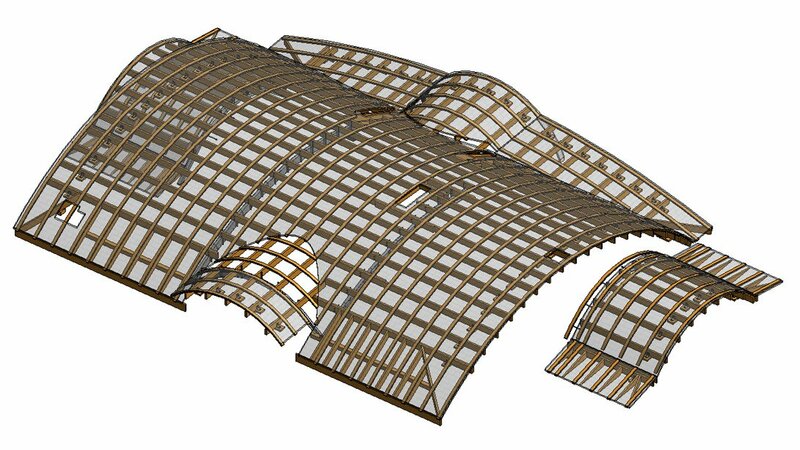 We picked professional and multi-tasking CAD soft for architecture from different developers and made a detailed review of their wide range of features and instruments. 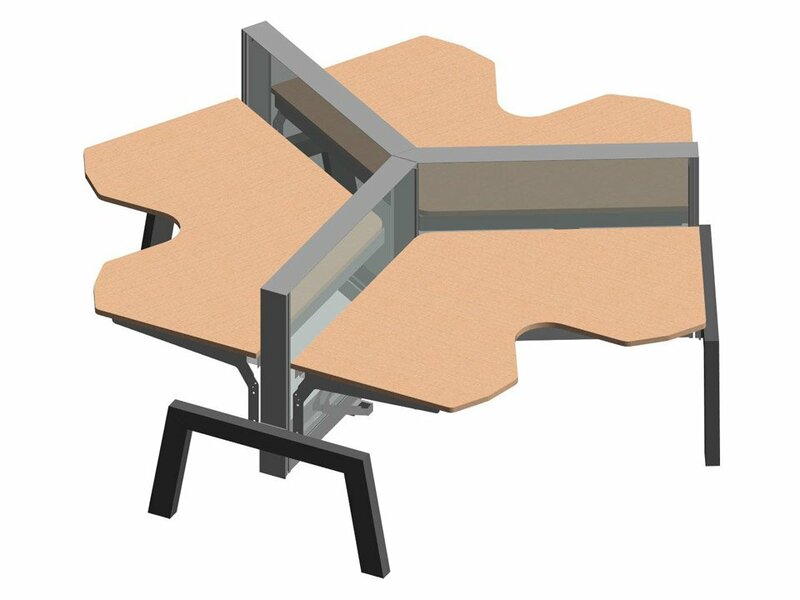 So now you are able to choose the best CAD service for his project depending on the functionality, price, and usability of the used software. Want your architectural projects to be created with a high level of quality and accuracy? 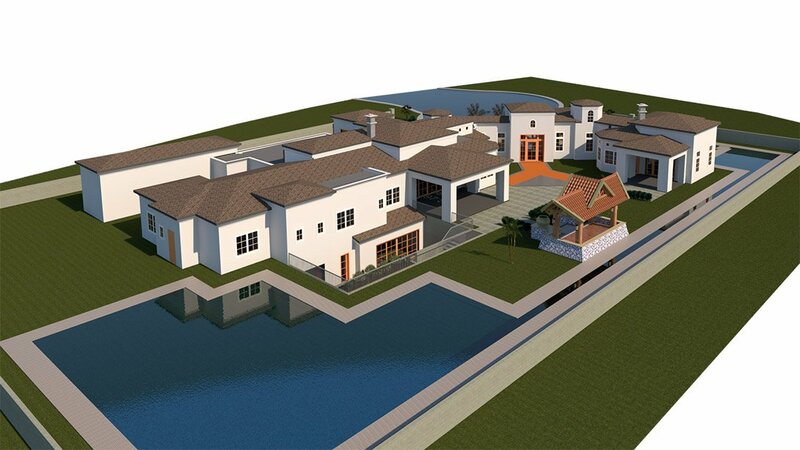 Try ArchiCGI CAD modeling services and get the most advanced visual materials for your project.